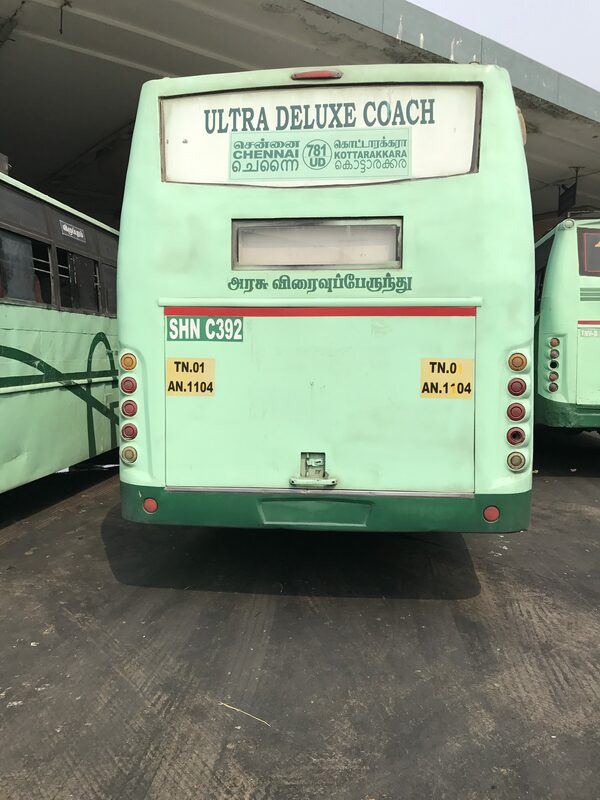 State Express Transport COrporation of Tamilnadu operates bus service from Chennai to Kottarakara via Villupuram, Madurai, Shencottah and Punalur. The bus route is tagged as 781 UD, the bus used for the service is a Non AC bus built in Ashok Leyland Chassis. The bus have features such as Air Suspension for travel comfort and Push Back seats. The bus starts from CMBT at 3 pm, the service also have boarding point at Perungalathur and Villupuram. The bus charge per passenger is calculated as Rs. 540 excluding the reservation charges. The bus reaches its final destination at 5 am, the bus have dropping points at Shencottah and Punalur. The total distance covered by the service is 679 with journey hours of 14, the distance and timing are approximate, may vary due to traffic and road conditions. The passengers can book their tickets in advance by visiting the official online portal of tnstc www.tnstc.in . 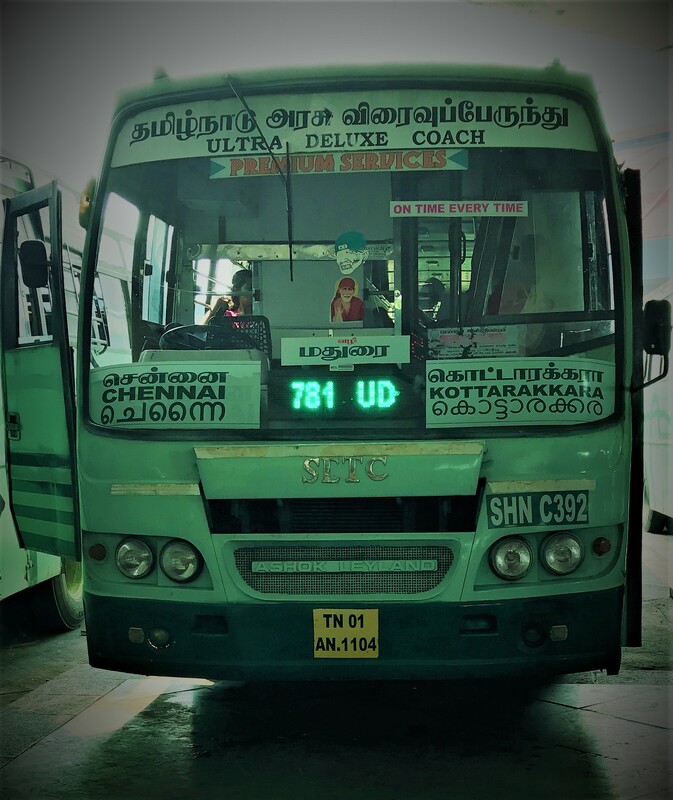 Why couldnt i take reservations fir this 781UD bus from Villupuram to Kottarakara. Is reservations not alloted to this 781UD service.